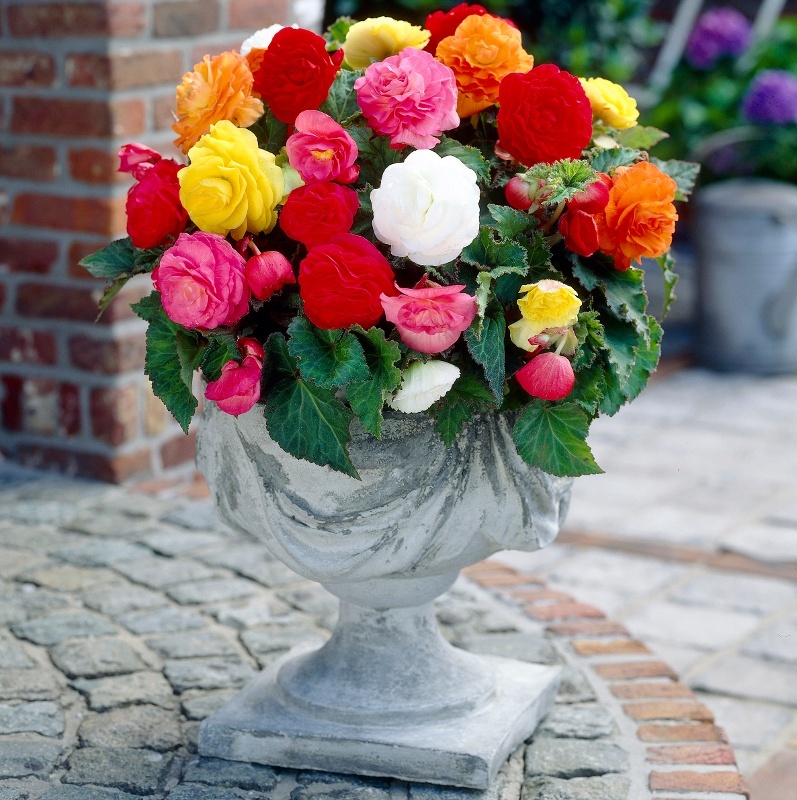 We think this to be the best series of tuberous begonia available - strong and robust in habit and copious amounts of fully double blooms, in an array of bright colours, produced all summer long. 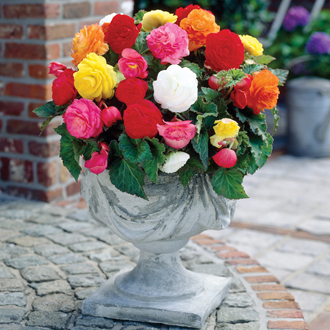 Ideal for planting in all kinds of patio pots and window boxes as well as beds and borders. Size 4/5. Colours include Red, Orange, Yellow, White and Pink. We've chosen some of our favourite bulbs and tubers - all trialled by us, so we know that they are good performers, both in terms of ease of growing and the amount and quality of blooms produced during the summer months.